This charming, period cottage, set in a highly convenient, central location is being sold with planning permission for a double storey extension and a loft conversion which once complete would convert this 2 bedroom property into a 3 double bedroom property with an impressive 22ft (TBV) kitchen/dining/day room with further separate reception room and good sized bathroom. Located in the sought after Southover area in the heart of Lewes, this is a unique opportunity to extend and develop a property within walking distance of the mainline train station and the array of amenities that Lewes has to offer. The existing property is in fair decorative order. The front door opens to a living room with open fireplace. From the living room a door opens to a modern fitted kitchen with space for appliances. Planning approved for the ground floor provides for the existing kitchen to become incorporated within a 22 ft (TBV) kitchen/dining/day room with full height windows and bi-fold doors to the south facing rear garden. Stairs rise to the first floor where the existing planning permission provides for an additional double bedroom to the rear of the property. This room would enjoy beautiful views to the countryside and ample fitted storage by way of a double wardrobe and a single wardrobe. Accessed from the landing would be - what is in our opinion - a very good sized bathroom with wash hand basin, WC, bath and separate oversized shower cubicle. The existing first floor bedroom to the front of the property enjoys views over Lewes townscape. 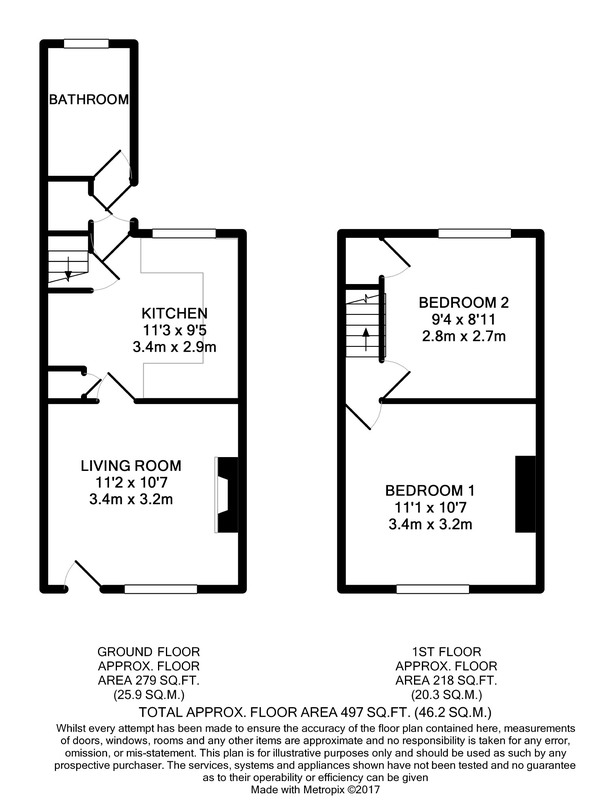 Finally to the second floor, planning provides for a third double bedroom with Velux roof windows to the front and to the rear, fitted wardrobe and ample eaves storage. South facing rear courtyard garden. Agents notes; current EPC rating D. Gas central heating throughout. No Chain. Copies of a full set of plans available from our offices. 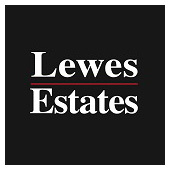 Lewes Estates marketing material includes photographs of public attractions in the Southover area. Nestled within the South Downs National Park, Lewes is the County Town of East Sussex and Lewes mainline railway station offers a fast train service to London Victoria (approximately. 1hr 10 minutes). The A27 lies a short distance to the south of Lewes and provides fast access to the A23/M23, Gatwick Airport and the national motorway network. The coastal, business and entertainment city of Brighton & Hove is some 8 miles distant. Lewes has an excellent range of amenities including an array of restaurants and recreational facilities, 3 prime supermarkets, caf	s, art galleries, shops, public houses and an independent cinema. A farmer's market is held the first weekend of every month. The internationally recognised Glyndebourne Opera House is located approx. 4 miles from Lewes. Lewes offers several highly regarded primary schools as well as Priory Secondary School, Sussex Downs College and Lewes Old Grammar School.